Traxxas package of bronze oilite bushings for the Stampede and Rustler trucks. These trucks use eight of these bushings, so there will be four left over (spares). 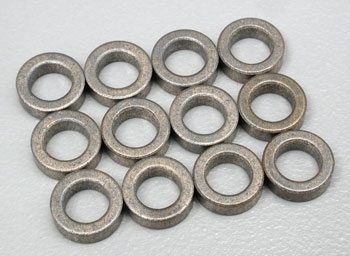 Package includes twelve 5x8mm bushings.